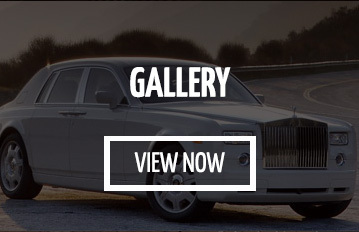 Why our Rolls Royce Hire East London Services? Phantom is the name in the world of luxury. It is one of the best creation of the Rolls-Royce. 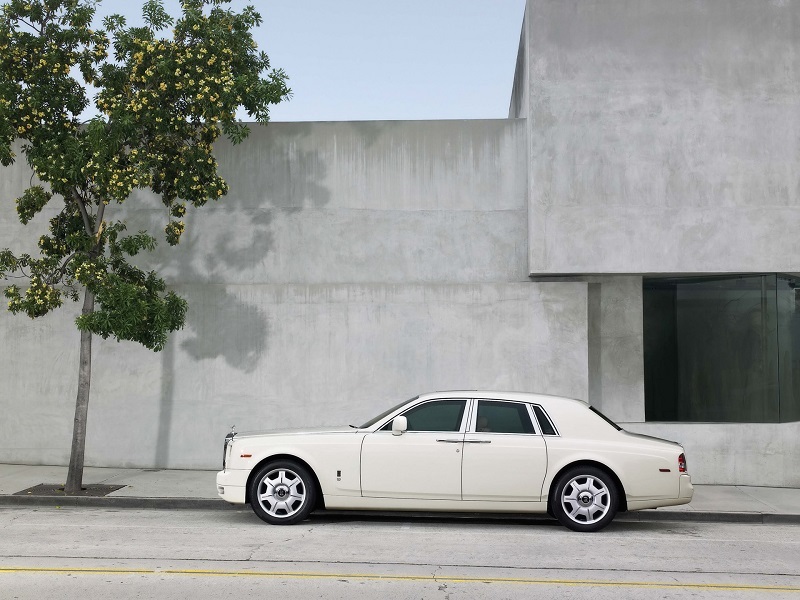 Renowned for its modern architecture, high-class interior and huge wheels, Phantom signifies status and perfection. Rolls-Royce Phantom offers a smooth magical like carpet ride, its roof is inbuilt with 800 individual fibre optic lights, and its wooden-panel creates mesmerising surrounding.  Rolls-Royce is a Brand that projects its values in the form of wealth and status and earns respect from its peers. Launched in 1906, the car now comes with the performance which leaps and bound from its initial launch. All Rolls-Royce Car have carried the Spirit of Ecstasy as the symbol of their mark. It has believed that wooden work of one Phantom car requires 30 days and that is done by traditional techniques to give it a lavish look. The extortionate leather of Rolls-Royce is carefully selected from the Bavarian Bulls. Bavarian Bulls are favoured because of the absence of wired fence in Bavaria and lack of stretch marks as compared to pregnant cows. Each piece of the leather is examined carefully and then cuts into desired shape and pattern. The leather is then stained with the colour you want to get the shine. The Phantom believes in offering a lavish ride to their passengers. The 6.7 lit. outrageous engine delivers a powerful stance and produces 450 BHP and 531 lb. of torque from the V12 Engine. The broad C-pillars and huge wheels create a beautiful modern architecture. The ideal proportion of heightened elevated body and car doors makes the In and Out comfortable and stylish. This all combines to give Phantom the performance of the World’s Best Sports Car. 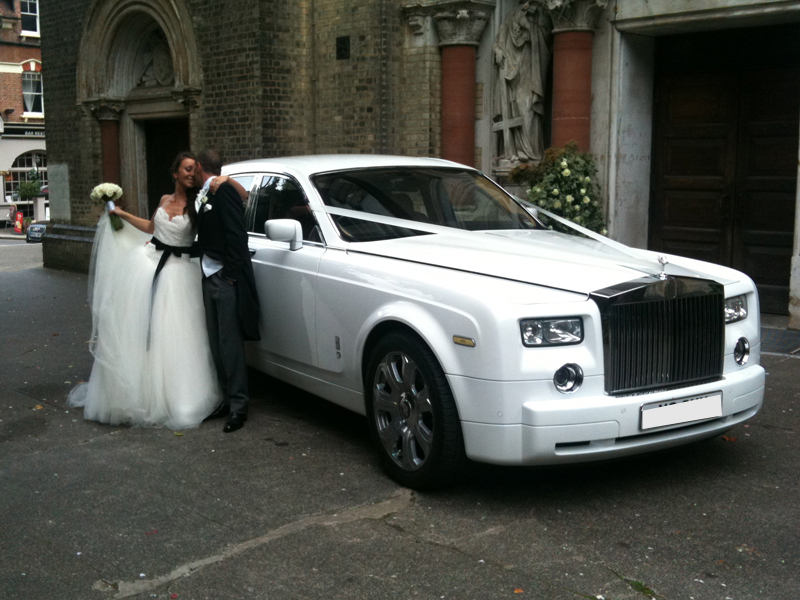 Arriving at a wedding or prom with an extortionate car is the dream of every couple. People living in East London can hire Rolls-Royce easily. We even offer incredible packages that meet the requirements of couple. Rolls-Royce Hire in East London believes that every occasion should be celebrated well, like marriage which is a bond that unites two people together; where two love-birds bows to spend their entire life together. And, that moment should be celebrated with rejoice and entertainment. Our East London team beautifully decorate the majestic wedding car with flowers, silk ribbons and statements and make the occasion irresistible amazing. Whether it’s a surprise birthday, reception or wedding party our prestigious Rolls-Royce Chauffeur driven Phantom is there to make every moment cheerful and memorable. Call us today to get the best rental plan. 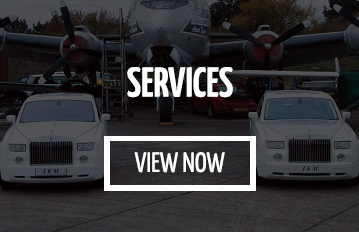 We are also able to offer a wide range of executive cars, stretch limos and party buses to hire at very competitive prices throughout East London and UK!